An employee of a dating service accused of preying on vulnerable women is scheduled to make a court appearance Thursday facing charges under the Fair Trading Act. 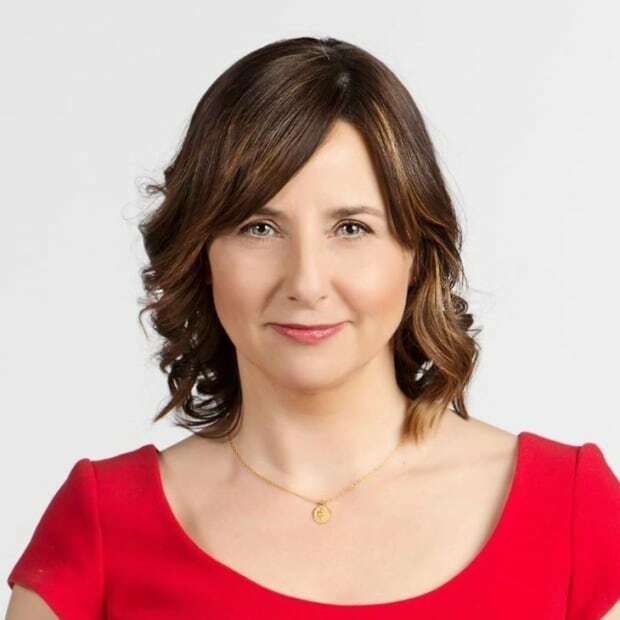 Claire Jones of Edmonton Matchmakers faces three charges including exerting undue pressure on consumers to enter into a transaction and knowing the consumer would be unable to receive reasonable benefit. She is also charged with entering into a transaction representing services that could not be supplied. Jones is scheduled to enter a plea in provincial court Thursday. The charges, which were laid In May, came just over a year after two disgruntled customers told their stories to CBC. A conviction for each offence carries a maximum penalty of $300,000 and imprisonment of two years. 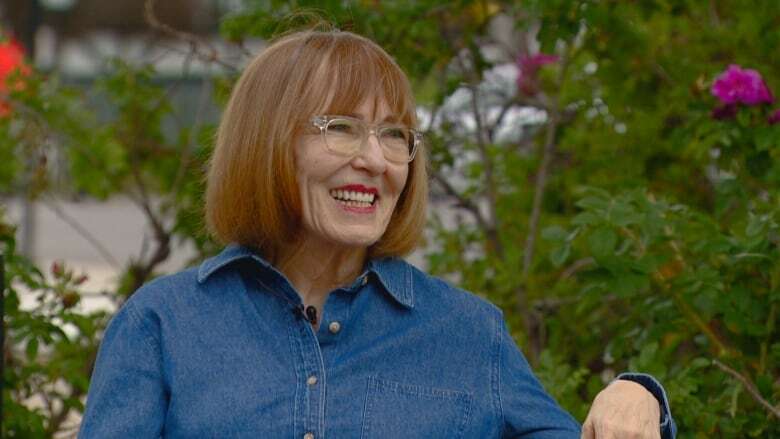 In April 2017, 68-year-old Margaret Clark went public with her experience about Edmonton Matchmakers, located in the Old Strathcona neighbourhood, to warn others looking for love. Clark, who is also suing the company, said she endured more than two hours of high-pressure sales tactics where she was warned a woman of her age didn't have much time left to date. She spent $10,494 for a single, ill-suited date and never received a second match despite sending numerous emails, she said. Clark broke into a huge smile when she learned of the charges this week. "Oh my heavens, I am so happy," said Clark, who praised the province for carrying out the investigation. "It pays to stand up to people and for sure not be bullied." After Clark shared her story last year, CBC received emails from other dissatisfied customers. Val Taylor, then 54, told CBC the salesperson's "claws came out" when she hesitated to purchase a membership for $7,344. Feeling intimidated, Taylor says she signed up but only received one match. She said her date locked her into the contract but was far from the man of her dreams. "He was partially toothless," recalled Taylor, who quickly discovered her date was unemployed and homeless. "He spent the entire time that we were sitting there having coffee chewing on plastic utensils and breaking them." Service Alberta confirmed the charges stem from an investigation, related to Taylor's case, into the operations of Edmonton Matchmakers and Alberta Matchmakers (Calgary). The department said both are owned by AB Singles Ltd, which has been registered in Alberta since April 2016. Prior to that, the operations were owned by Canada Introductions Inc., officials added. 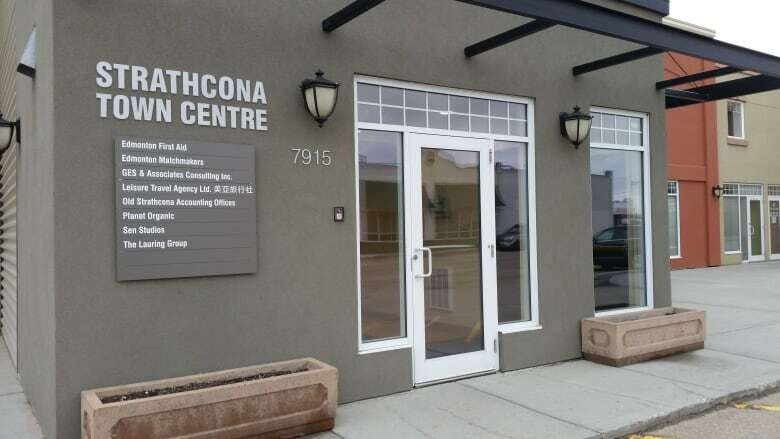 Service Alberta said it received 14 complaints about the matchmaking company between 2015 and 2018. Half resulted in investigations. One has since been closed due to an unfounded complaint while another resulted in a settlement. Four investigations are still open. In an emailed statement, Service Alberta Minister Brian Malkinson said: "Service Alberta is active in ensuring the operations of Edmonton and Alberta Matchmakers are compliant, including inspecting business practices and processes. "We understand how incredibly frustrating this must be for people. Especially, since all they wanted to do was find love and that's something that we can all relate to." Despite enduring "horrible comments" on social media and a radio station that made fun of her after she went public, Taylor said speaking out was worth it. Her hope now is that "Someone else is not going to be in the situation I was in." CBC visited Edmonton Matchmakers this week but a woman who answered the locked door declined to identify herself or provide comment. In May 2017, Canada Introductions filed a short dispute note in court, in response to Clark's statement of claim. It states Canada Introductions "is no longer in business" and the operations were transferred to another company, also doing business as Edmonton Matchmakers, in March 2016.